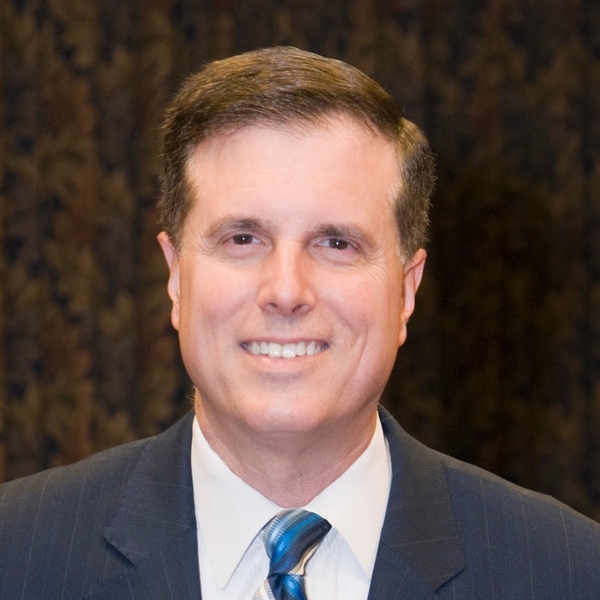 On March 30th, 2019, Paul J. Ritter, President and CEO of Cumberland Mutual, was honored as a 2019 Cumberland County Legend. This event recognizes those individuals who have passionately served the community making a lasting impact throughout Cumberland County. The benefactor of the event is the Complete Care Family Health Foundation who provides underserved patients in the community with high quality, affordable, and accessible health and dental care.